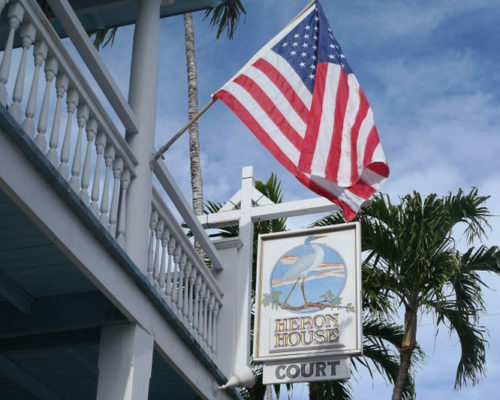 Experience the tropical seclusion of Heron House Properties in Key West, Florida. You can get to us by car using the directions for each property below. 1 Key West is the southernmost tip of Florida, and is accessible by taking US 1 South/Overseas Parkway. 2 Once you’re on the island, US 1 becomes N. Roosevelt Boulevard, and then Truman Avenue. 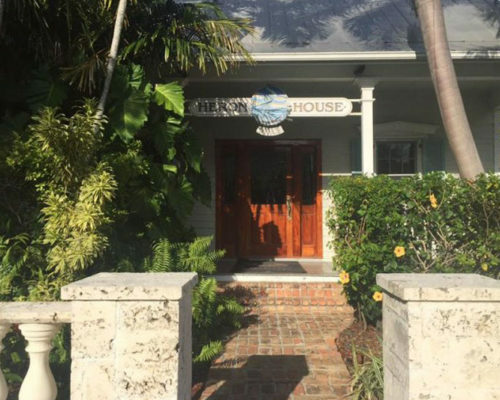 3 Take a right on Simonton Street, and Heron House is located four blocks down the road on the left. 2 Once you’re on the island, US 1 becomes N. Roosevelt Boulevard. 3 Turn right onto Palm Avenue Causeway, which will then become Eaton Street. 4 Turn left onto Frances Street and Heron House Court will be on your right.